Nawazuddin Siddiqui, who will be seen playing the titular role in his next autobiographical Thackarey is based on the life of Bal Thackarey. He was one of most renowned cartoonists in the world of his times and founder of the Indian political party Shiv Sena. Directed by Abhijit Panse, the film is slated for January 25th release. 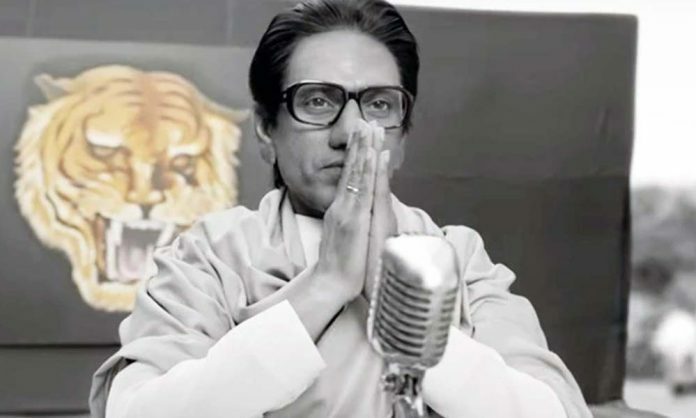 It would be interesting to see Nawazuddin taking the grandness of Bal Thackarey on screen in his biopic.